My sister throws the most amazing Harry Potter party every Halloween. This year my husband and I decided to dress up as Sirius Black and Bellatrix Lestrange. This Sirius Black Costume printable is the perfect way to complete your look. I wanted to make the costume epic but I didn’t want to spend a ton on money. Sirius Black has two main looks in the movies. One is his infamous prison look with striped prison clothing and the other is a more refined look with a striped button down shirt, vest, and olive green suit coat. We had an old coverall outfit that we had worn for a costume previously, so to make the Sirius Black costume complete we really needed a good quality wig and an Azkaban Prison sign. 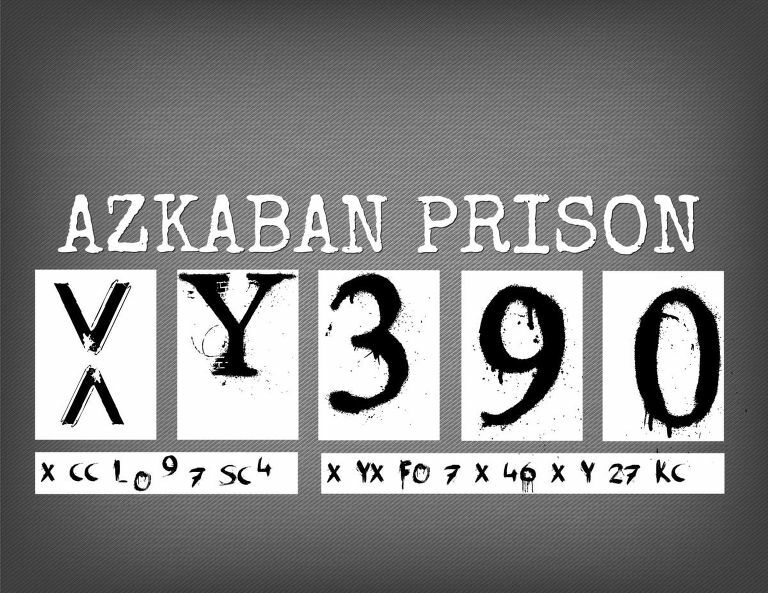 Click here to Download your FREE Sirius Black Costume printable. I am so proud of my husband because he created this sign all on his own! I thought we would pass along the love and share this printable with you so you could finish your costume in a hurry. We did mount it to some heavy black cardboard that we had in the house, but you could easily take cardboard and spray paint it black to achieve the same look. 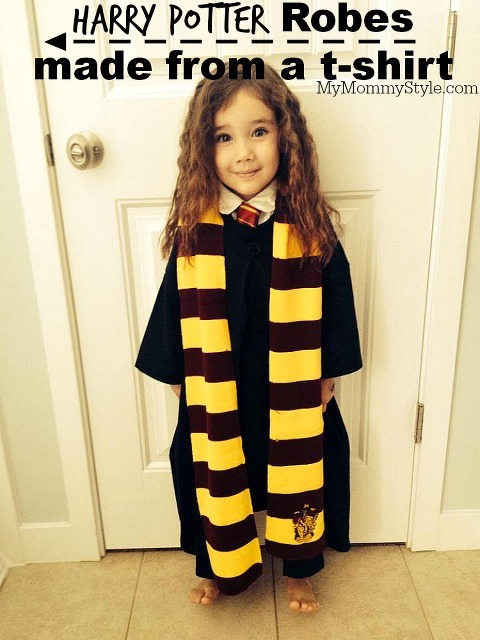 You can find an easy way to make your own DIY Harry Potter robes from a black TSHIRT in this post. Keep in mind this works best for children ages 8 and younger.